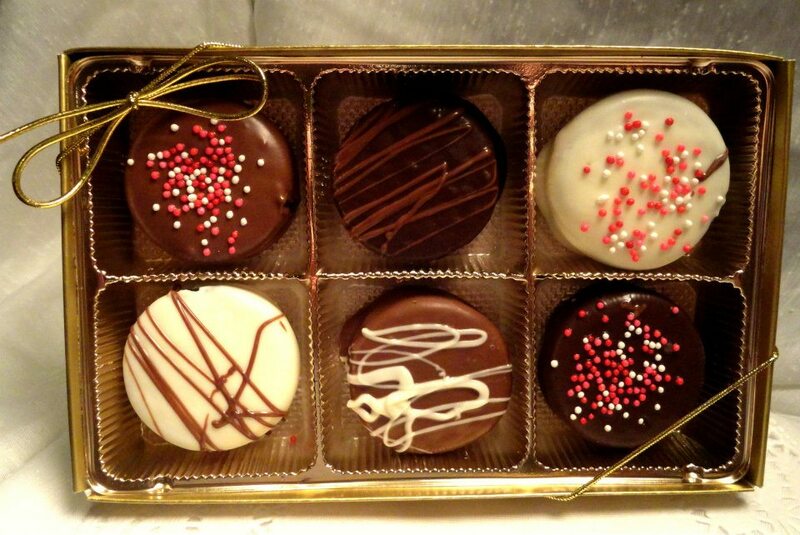 Surprise your special someone with chocolate this Valentine's Day. 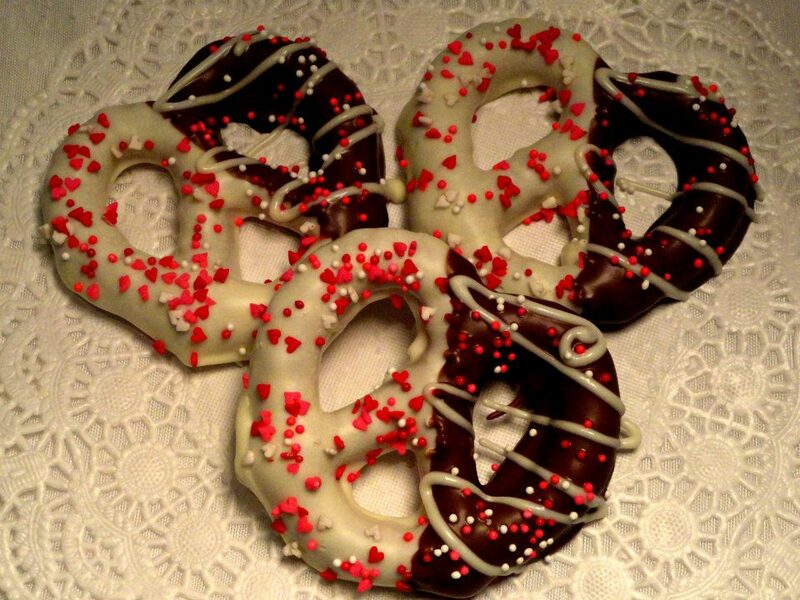 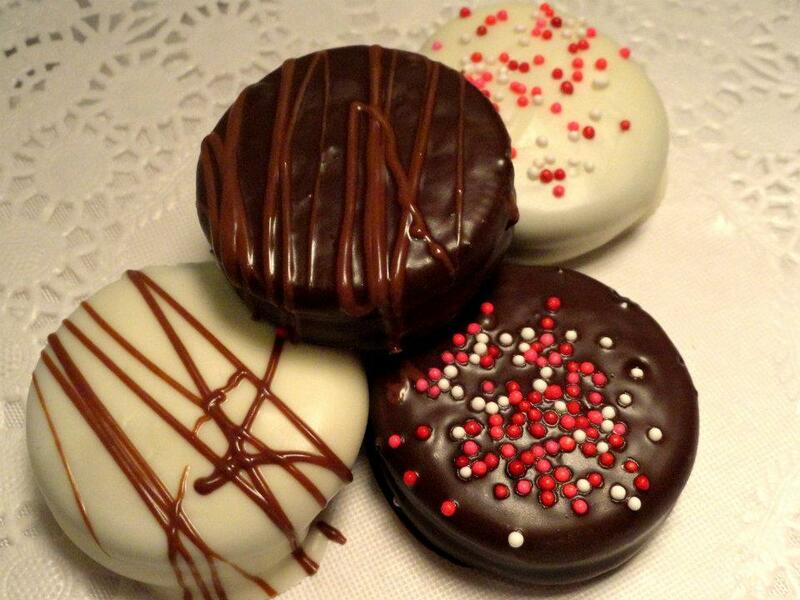 Give them the gift of chocolate dipped pretzels and Oreos. 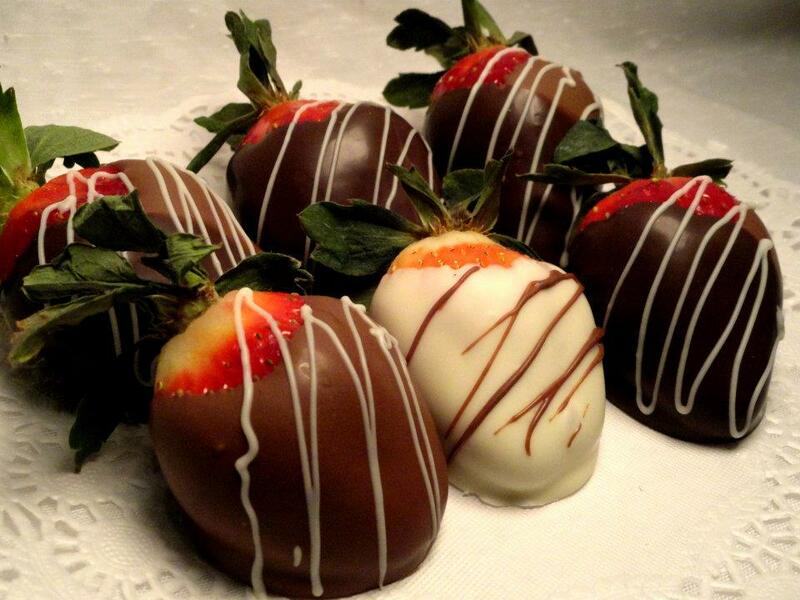 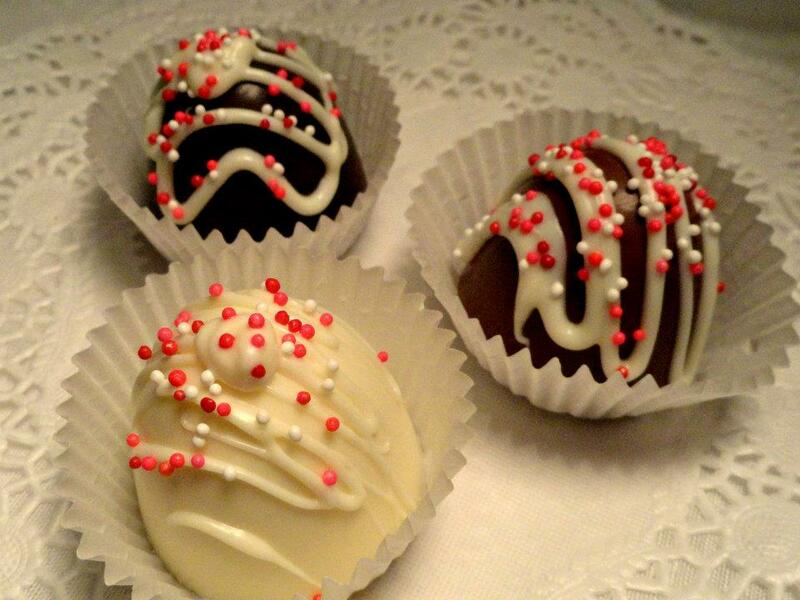 You can even stick with the classic chocolate covered strawberries which are always a favorite. 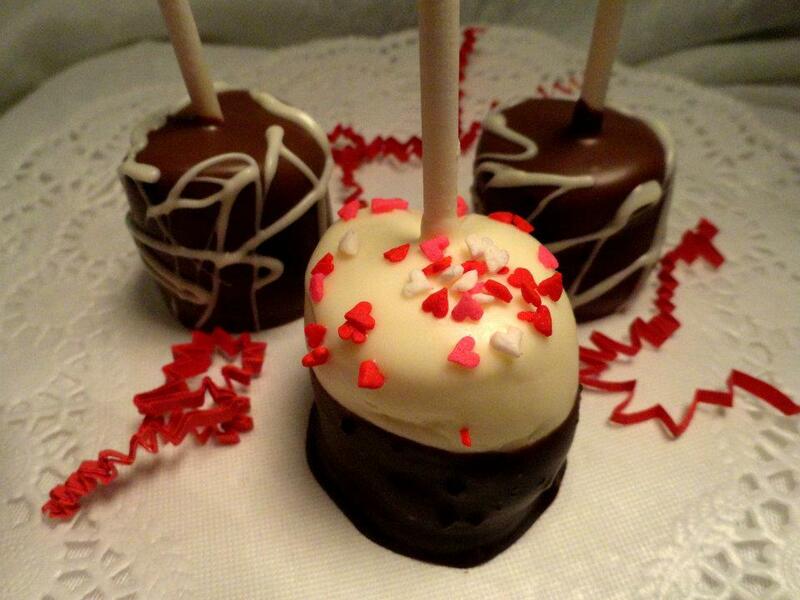 Another great idea is to send your love a bouquet of chocolate roses! 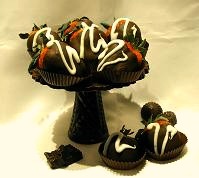 For more ideas visit our Platters, Baskets & Boxed Candy page.